At Green Apple Dental Clinic, we’re open 6 days a week and offer emergency dental for those in need of urgent treatment. 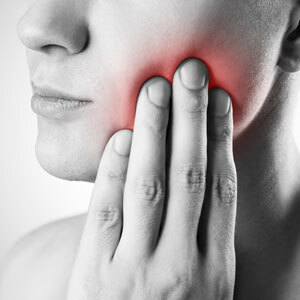 If you are in pain or need help, make sure to call our friendly team at Green Apple Dental Clinic and let us know. We make sure to reserve as much time as possible for emergency dental appointments each day. Call (03) 9077 3807 or book a consultation online now. Quality dental care shouldn’t break the bank. This is why Green Apple Dental Clinic accepts all private health funds and has on site for immediate claiming. In addition, we are preferred providers for Medibank and HCF and offer a range of financial services and flexible payment plans and a dental membership to meet your individual needs.